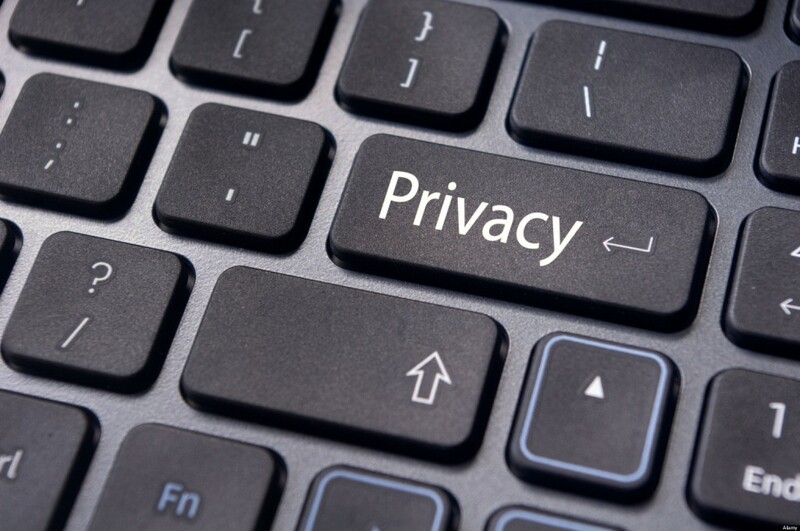 La Piazzetta del Gusto provides its members respect the rules on the processing of personal data covered by the privacy code under Legislative Decree No. 196 of 30.06.2003. These data is La Piazzetta del Gusto. The personal information requested on our site are exclusively those voluntarily provided by users and customers who filled out forms to request the services offered by sending them electronically and are collected and processed by means of paper, computer and telematic in order to comply with tax requirements and accounting standards as well as for its own purposes. Will not, in any circumstances and no title, communicated or transferred to another person unless it is strictly tied to the individual act of contact. At any time the customer can confirm the existence or not of your data by us, obtain the updating, correction or block / cancellation by writing. Failure to provide by you of some personal data could prevent this Application to provide its services. The treatment is carried out using computers and / or computer, with organizational methods and logic strictly related to the purposes indicated. In addition to the owner, in some cases, they may have access to the data categories of personnel involved in the Site (administrative, commercial, marketing, legal, system administrators) or external parties (such as third party technical service providers, mail carriers, hosting providers, IT companies, communications agencies) appointed, if necessary, responsible for processing by the Owner. The updated list of Managers may be requested to the Owner. La Piazzetta del Gusto is located in the historic center of Nonantola . It ' a place not only of beverage but also aggregation , to rediscover the taste for sharing 360 ° .